Not all homeless youth sleep on the streets or go to shelters. Sometimes being homeless looks a little different, and it’s harder for other people to see. 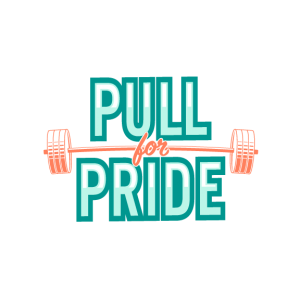 Every year in Philadelphia, a survey called Philadelphia Youth Count is conducted by Valley Youth House, a beneficiary of Pull for Pride 2018. In collaboration with other community partners, Valley Youth House seeks out homeless youth between ages 13 and 24 and surveys their experiences in order to estimate the size of the population in need of housing and other critical support services. Finding homeless youth to survey is challenging in and of itself. Philadelphia Youth Count’s most recent survey results indicate that as many as 64% of homeless youth couch surf or stay with friends or acquaintances rather than sleep on the street. They live temporarily with others, possibly even staying with a different friend, relative, neighbor, acquaintance, or stranger each night. 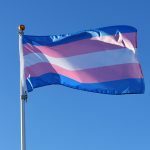 Youth Count surveys have also found that at least 53% of these youth are LGBTQ- higher than the national estimates of 40%, which we know to be conservative. These youth aren’t sleeping on the street like many of us typically imagine a homeless person does. But there’s no guarantee of their continued residency in these temporary stays, and no immediate prospects to access permanent housing. It’s not a sustainable long-term living arrangement. The National Coalition for the Homeless refers to these youth as “couch-homeless,” also sometimes referred to as the “hidden homeless.” They’re considered “hidden” because they usually don’t access services at homeless support organizations- hence the difficulty in surveying them. And since they’re not accessing services, they don’t show up in most standard statistics. Couches don’t count as stable housing. Sleeping in a car doesn’t count as stable housing, nor does sleeping in an abandoned building. Staying with one friend, acquaintance, stranger until you feel unwelcome doesn’t count as stable housing. None of these are good enough for our youth, and we must do better. 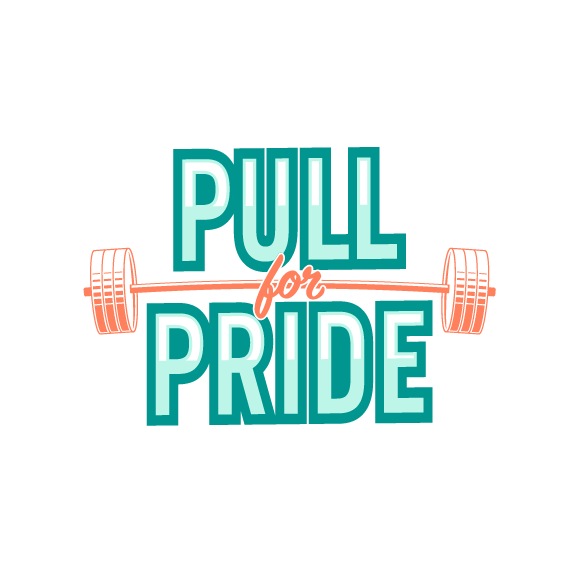 You can help by donating to, lifting at, or volunteering with Pull for Pride.